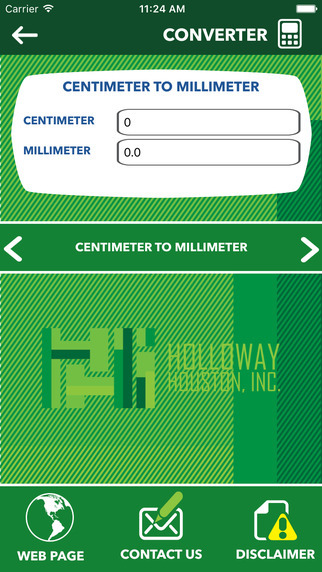 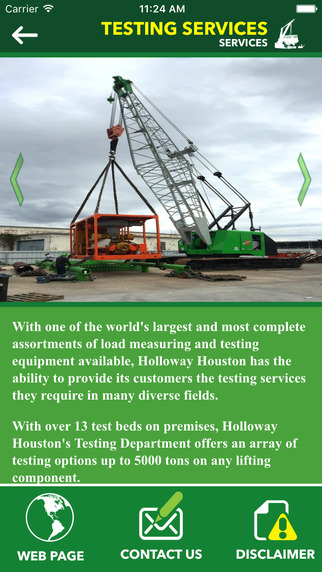 HHI Lifting Mobile App | Holloway Houston, Inc. 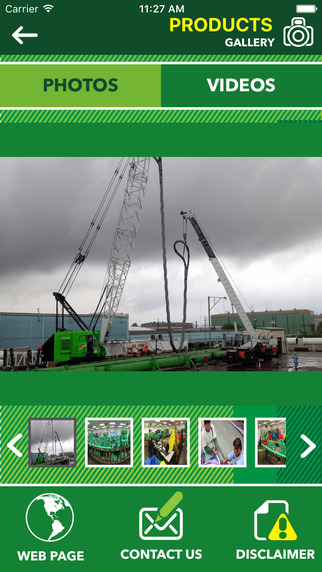 In appreciation of our customers’ changing needs in today’s mobile world, Holloway Houston, Inc. has developed the HHI Lifting App. 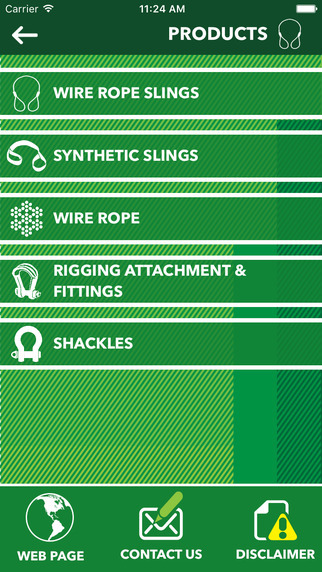 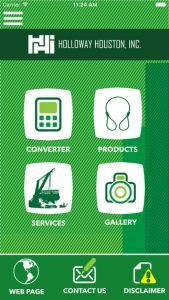 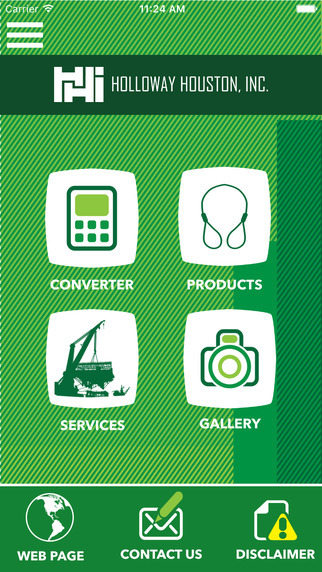 The HHI Lifting App provides instant access to some of the most used products in the rigging industry. 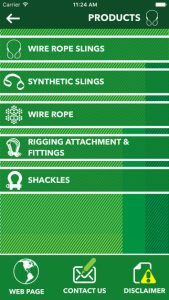 What you will find in our application is a variety of rigging capacities under the wire rope sling and synthetic sling categories. 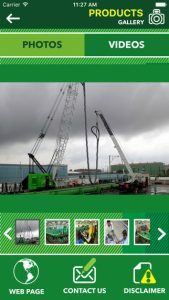 This not only facilitates any reference you may need regarding capacities, but you can also reference the many other services Holloway Houston offers in order to see how we can better service your lifting needs.